Today, the EVP & CFO of Cimpress (CMPR), Sean Edward Quinn, bought shares of CMPR for $102.7K. This recent transaction increases Sean Edward Quinn’s holding in the company by 113.45% to a total of $193K. 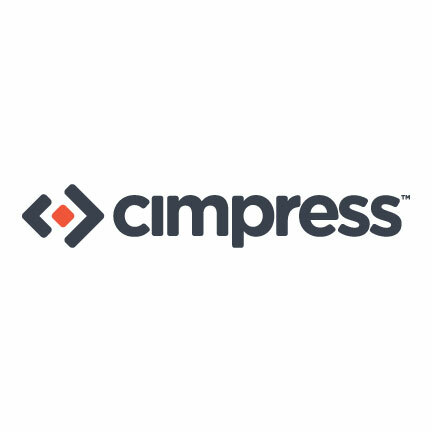 Based on Cimpress’ latest earnings report for the quarter ending December 31, the company posted quarterly revenue of $826 million and quarterly net profit of $69.01 million. In comparison, last year the company earned revenue of $762 million and had a net profit of $29.94 million. CMPR’s market cap is $2.34B and the company has a P/E ratio of 52.32. Currently, Cimpress has an average volume of 114.9K. Based on 3 analyst ratings, the analyst consensus is Hold with an average price target of $93.00, reflecting a 21.5% upside.